Amy dances happily in her red, white and blue dress with matching fan. 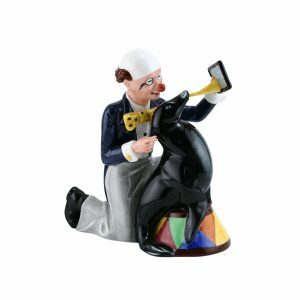 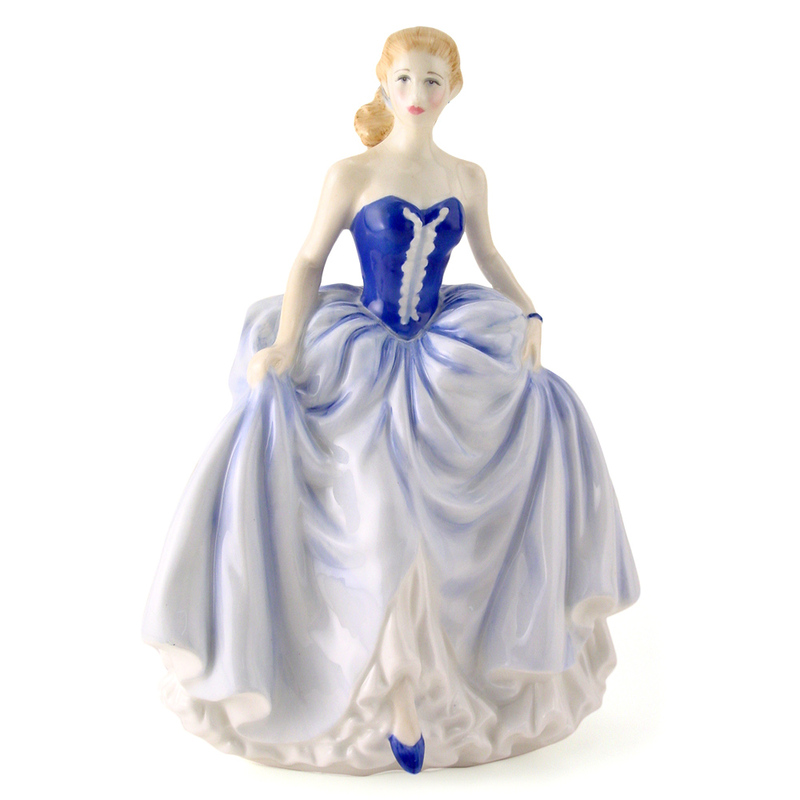 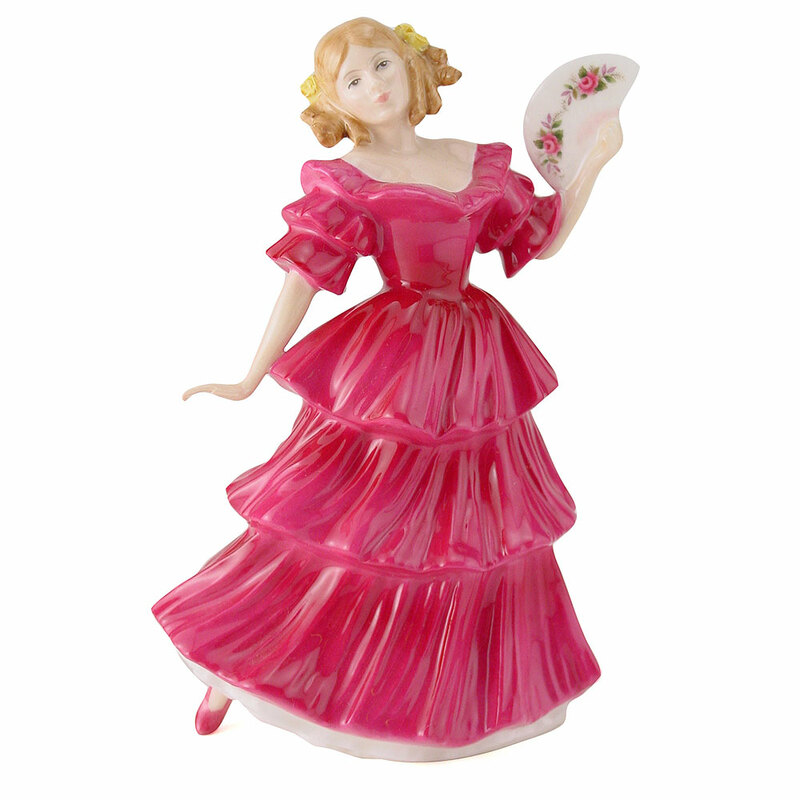 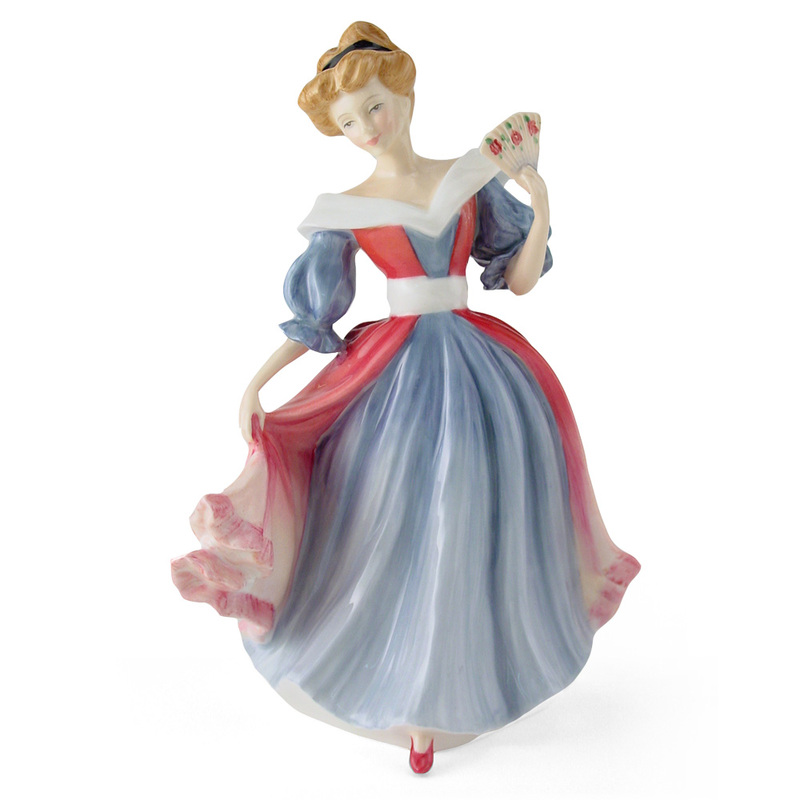 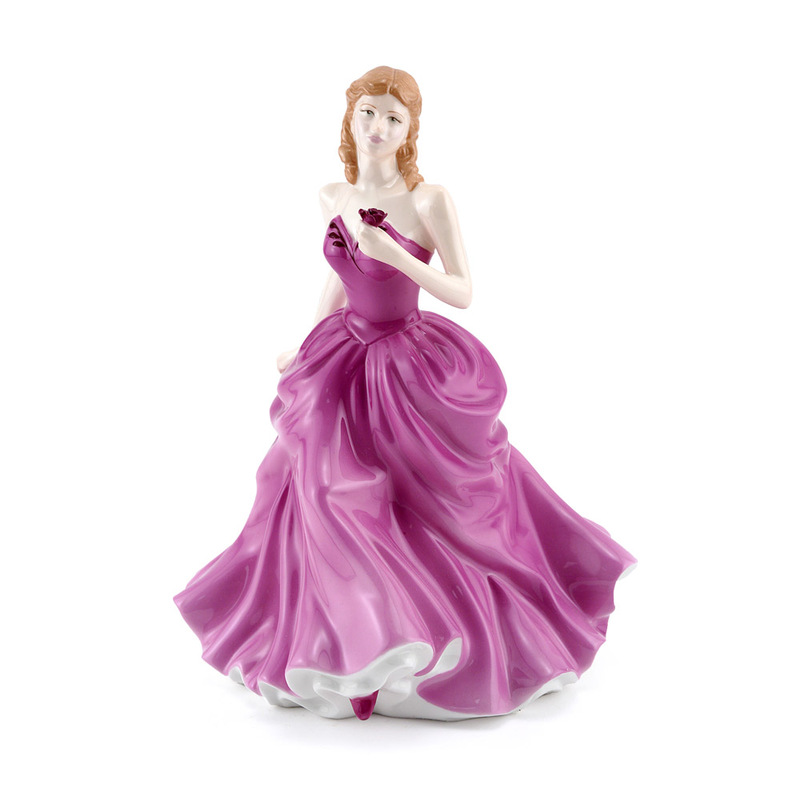 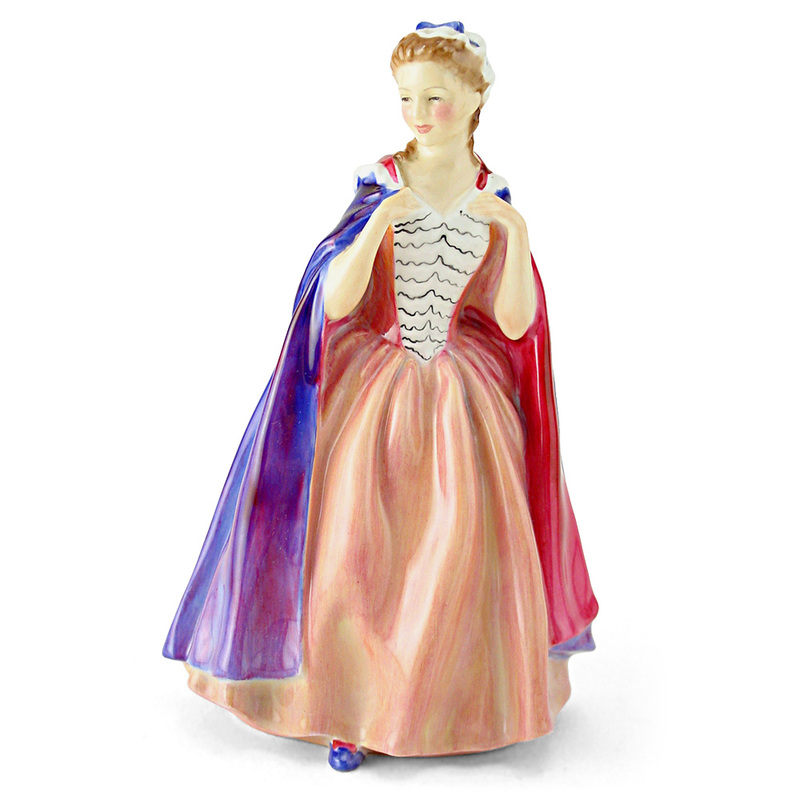 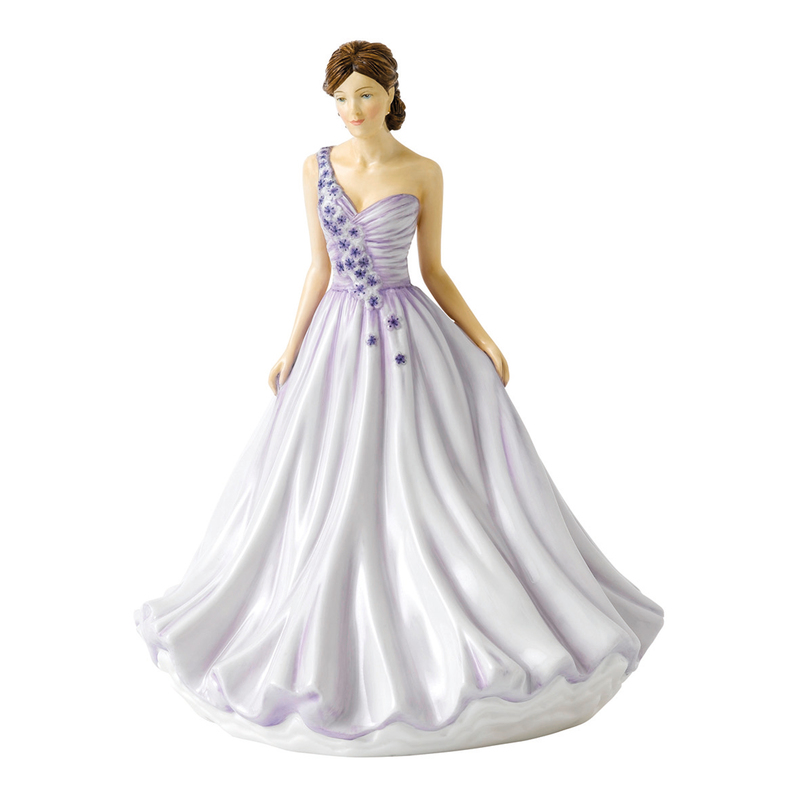 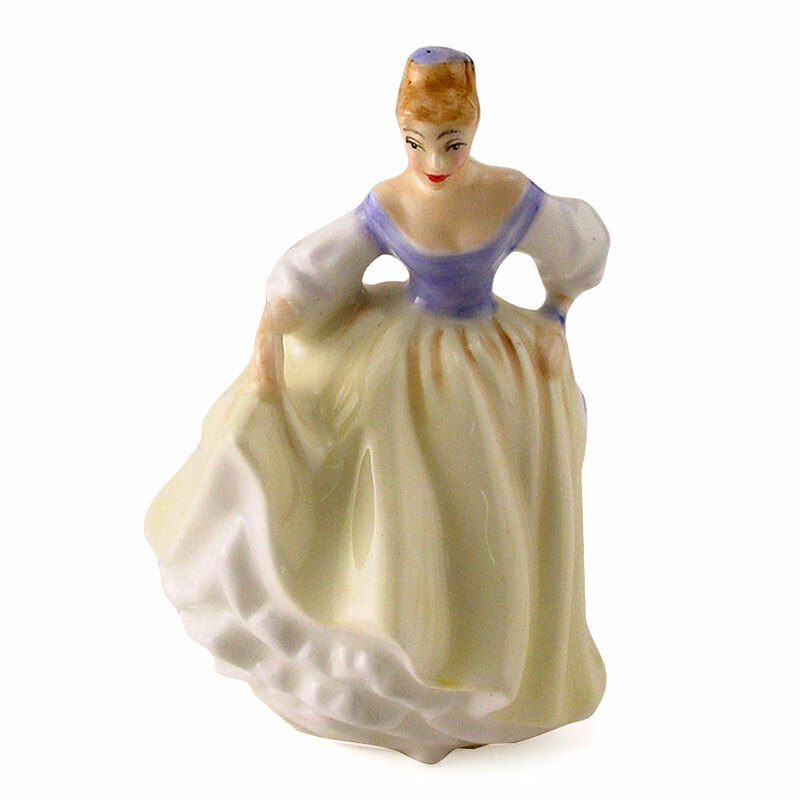 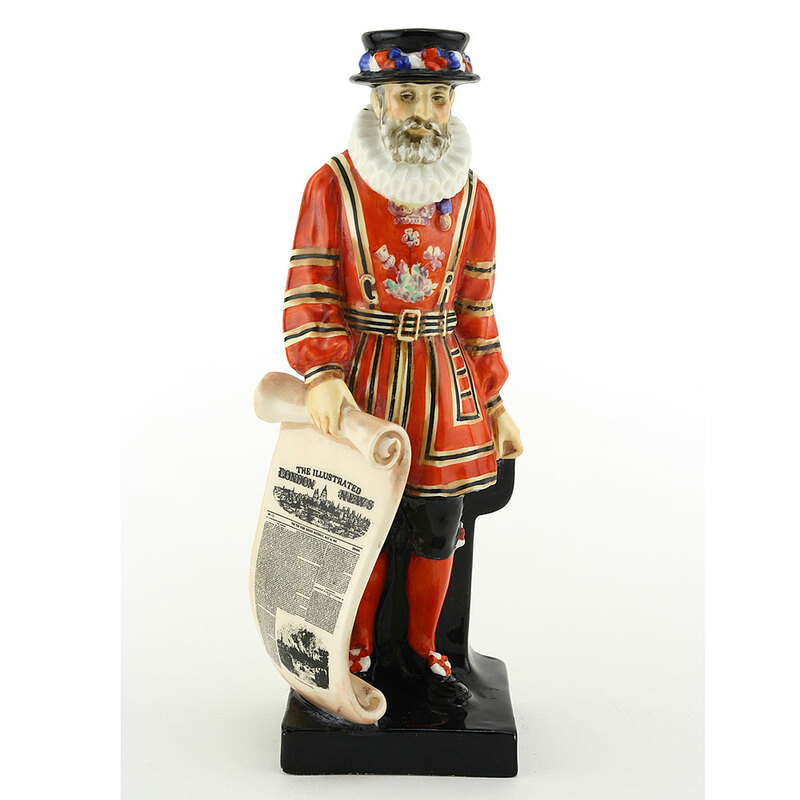 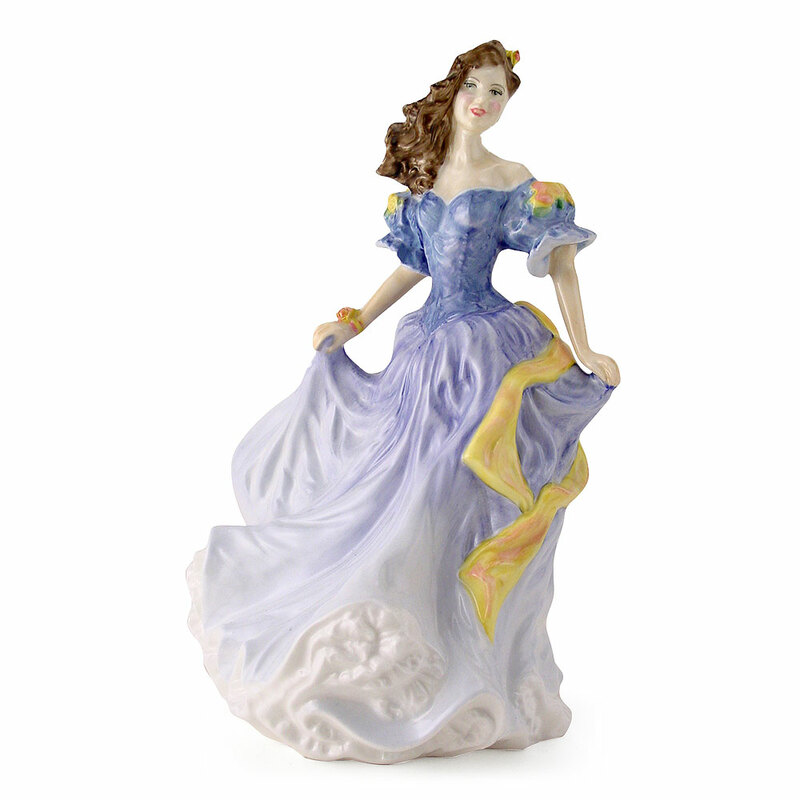 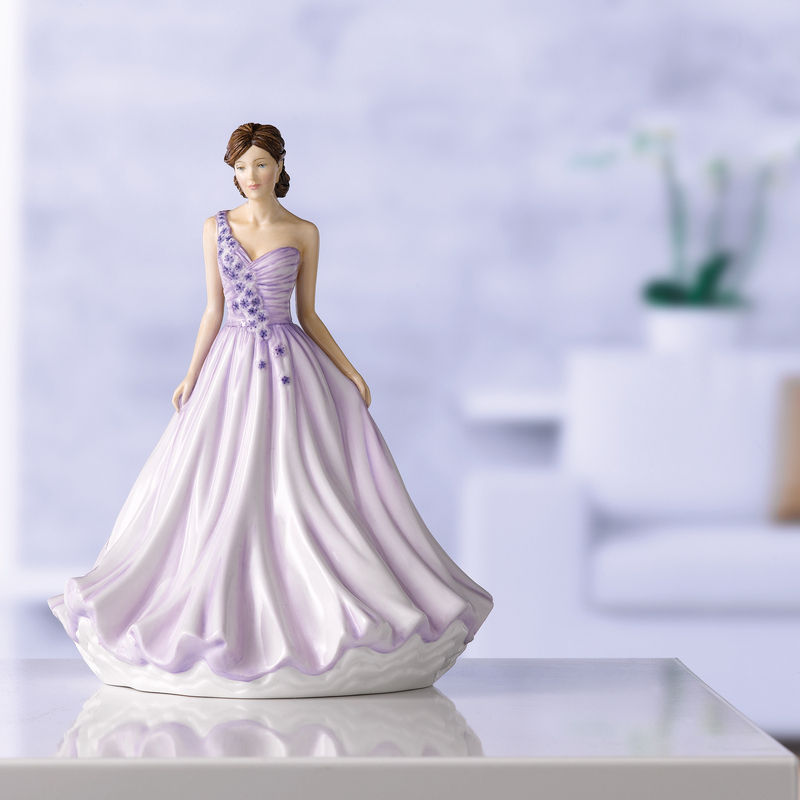 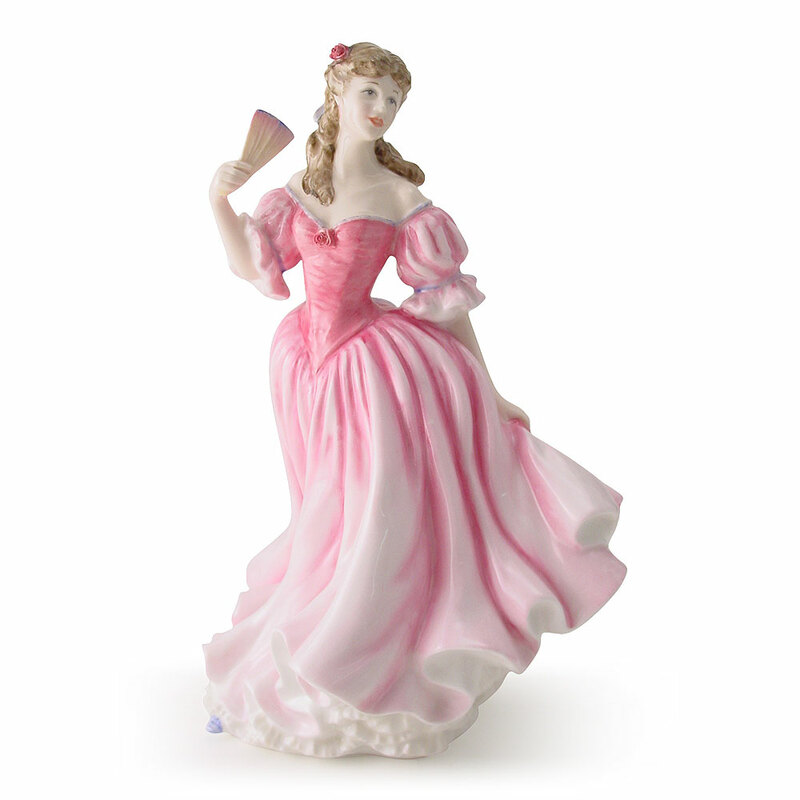 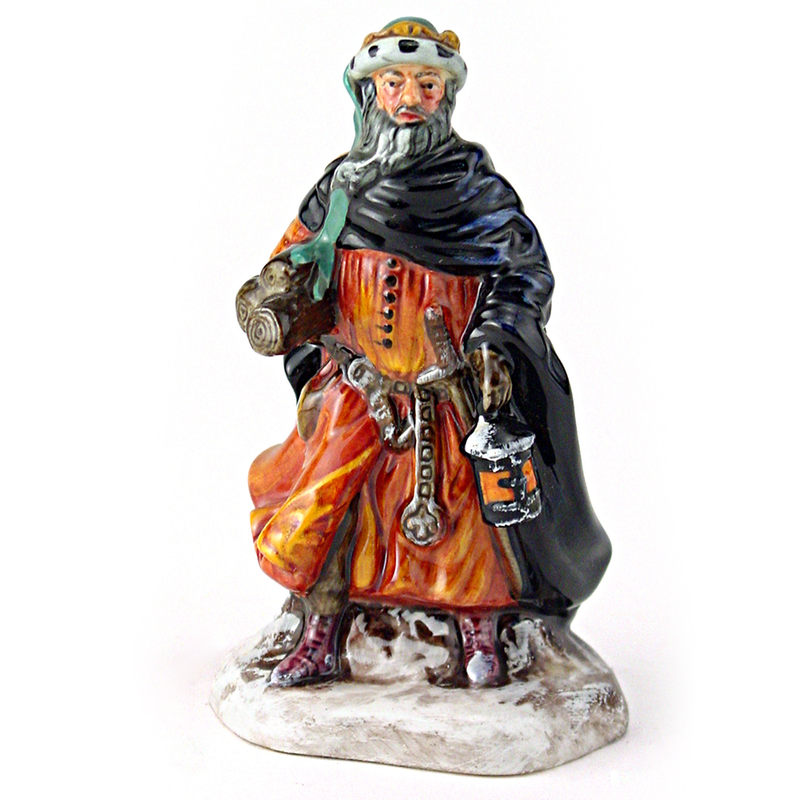 In 1991, Royal Doulton released its first Figure of the Year. 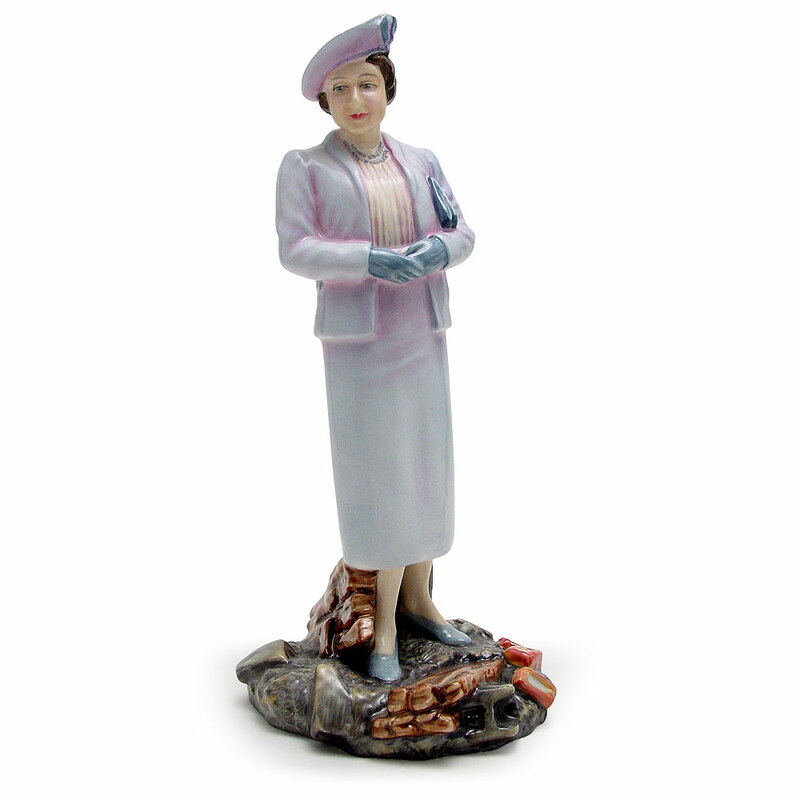 This collection has become one of the most collectable.